This year has gone by so quickly. I know we always say that at the end of every year, but it becomes truer with each passing day. Time flies (whether you’re having fun or not). 2014 has been an amazing year! First of all, I finished the first draft of my novel in June! I attended a writer’s conference and gained the interest of a publisher based on a quick query I composed during her class. 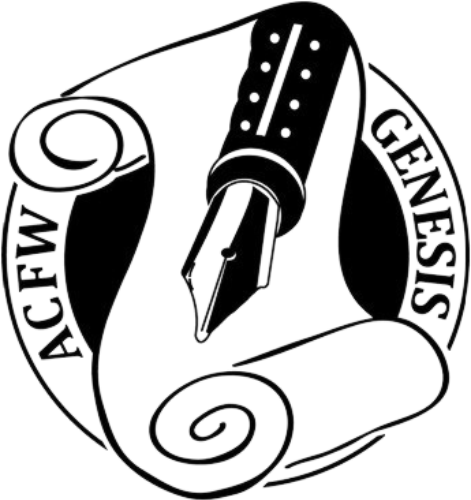 I joined the American Christian Fiction Writers group and started attending the local chapter meetings once a month. Through that group, I have met new fellow writers and received great support and advice. This group also introduced me to a small group of ladies who meet together a couple of times a month to critique each others’ work. 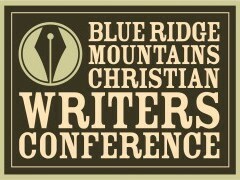 I am blessed to have been invited to join this group, and I can tell already that just being a part of this critique group is making me a better writer. These talented women have read my first three EDITED chapters and have given me a lot of suggestions and insights in making them even better. These are chapters I will be submitting to the publisher in January, and I feel like they are ten times better because of my group. I emphasized the word EDITED above because these chapters have been poured over, contemplated, written, re-written, formatted and re-formatted, proofed, re-written again, dreamed about, and re-written again. That’s the process of editing your work to get it ready for submission. I am now working on chapter 4 to submit to my critique group in January. The holidays have been busy, but on a “normal” month, I should be able to EDIT at least 2 chapters to submit to my group. The first draft of the book contained 34 chapters, so that should give you an idea as to how long it will be before my second draft is done! Yes, writing is a loooooooong process. But looking back on where I was at this time last year and where I am now, I have made great strides. For fun, I went back and read over a draft of the book from January of 2014. (I date my document for the day I’m working on it and save it as a new document so that if I need to go back to an earlier draft, I can.) It is crazy to see how much the book has changed in a year’s time. I was about 20,000 words into the book then (the final word count on the finished novel was around 74,000) – however, the first few chapters of the book have been completely scrapped. That’s around 7,000 words gone. I plan to incorporate a few of these things from this first beginning into the book later, but much of it will never make it into the final book. That’s okay. Another thing I’ve learned is that nothing is ever wasted. Even if the readers never see these words, I needed to write them so that I could understand the characters and the story better. Overall, I’m much happier with where the book is now and I think it makes for a better read. At least, my critique group has been enjoying the chapters so far! In fact, they are usually begging for more at the end of each chapter. That’s so awesome! One final thing about what I’ve done in 2014 is something you may have already noticed if you are reading this blog post – my website is updated! I started this blog as a way to share prayer requests with my core group of supporters as I wrote the book, but now I’m starting to branch out with it and use it as more of a “platform” for me and my writing. So, I re-designed it with a new look and gave it a new URL (web address, for the non-techies out there). You can now access this site by going to http://www.hopewelborn.com or from the old address as before. I really like it, and I hope you like it, too! As for what’s to come in the next year, only God knows, but as I know His plans for me are good (see Jeremiah 29:11), I’m so encouraged and excited about the writing that lays ahead of me in 2015! Thank you, Toni, for your support and enthusiasm! I wish I had the book ready for you to read right now. 🙂 But soon. Every day is one step closer. I love the way you emphasized the word “EDITED.” Only someone who’s been down this path understands what’s involved, as your mention of “dreamed about” also attests. Hang in there. You’re going to make it. I look forward to seeing your book in print. Thank you, Chuck! Yes, you do understand, and I know you will make it as well. 🙂 It is most certainly a labor of love.